Selling a Luxury Home in Highlands or Cashiers? If you are selling a luxury home in Highlands or Cashiers it is important to market your home to sell. Today’s real estate market is tough for sellers predominately because it is a buyers market. Buyers are looking for a bargain, as well as getting the most bang for the buck. Often the first thing that a buyer will see is a flyer, webpage, or photo of your Highlands real estate. Marketing plays a key role in getting your Highlands or Cashiers home sold. 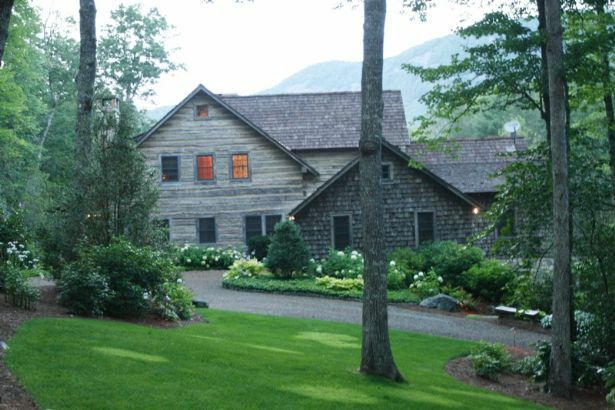 Because so many of the luxury homes in Highlands and Cashiers are vacation properties many people begin their property search from afar, using the internet. A strong web presence is important in the marketing of your Highlands property, helping you get an edge on the competition. Likewise excellent photographs are your home can make all the difference. The old adage “you never get a second chance to make a first impression” is definitely the case when it comes to Highlands NC real estate. Give us a call today. Meadows Mountain Realty prides itself on its excellent marketing. Our web presence is strong and we are dedicated to delivering high quality images and marketing materials for your home. Click here to read a recent article from The Wall Street Journal on the importance of quality photography when selling a home.